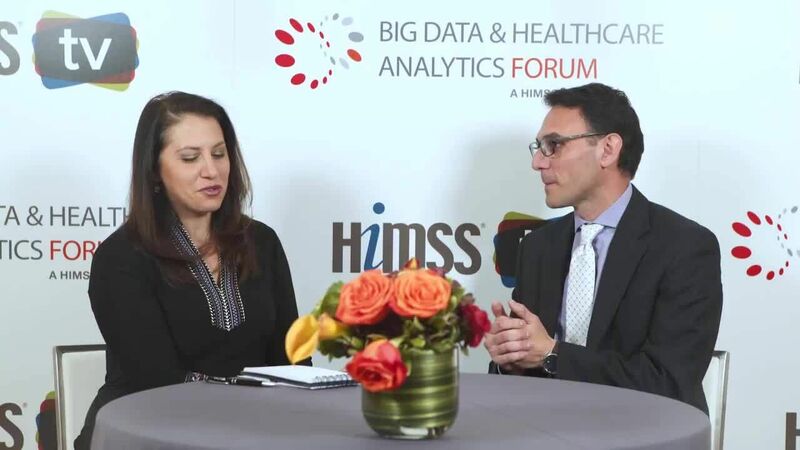 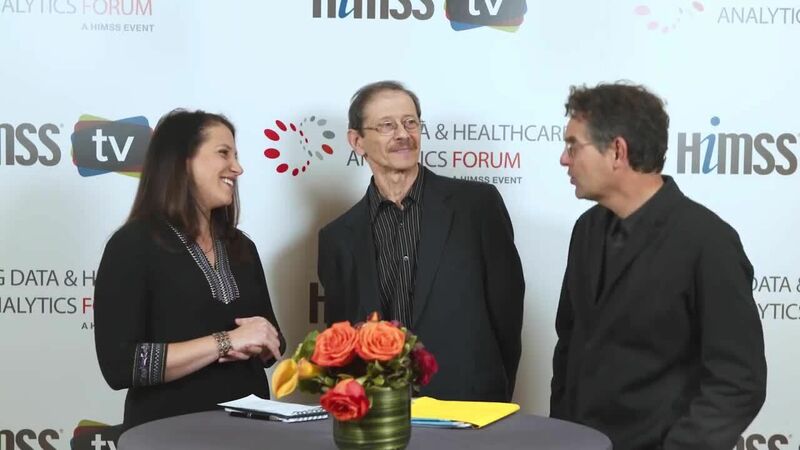 John Halamka, CIO of Beth Israel Deaconess Medical Center, and Paul Cerrato, Contributing Writer, Medscape, Medpage Today, discuss how AI and big data can help make personalized medicine a reality. 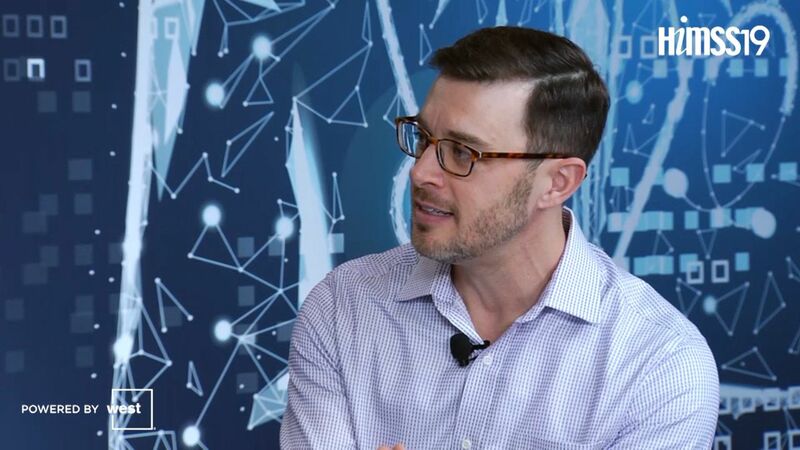 Sam Hanna, Associate Dean of Graduate and Professional Studies and Program Director in Healthcare Management at American University, talks about the ideal skill set needed to use data and technology to create targeted therapies. 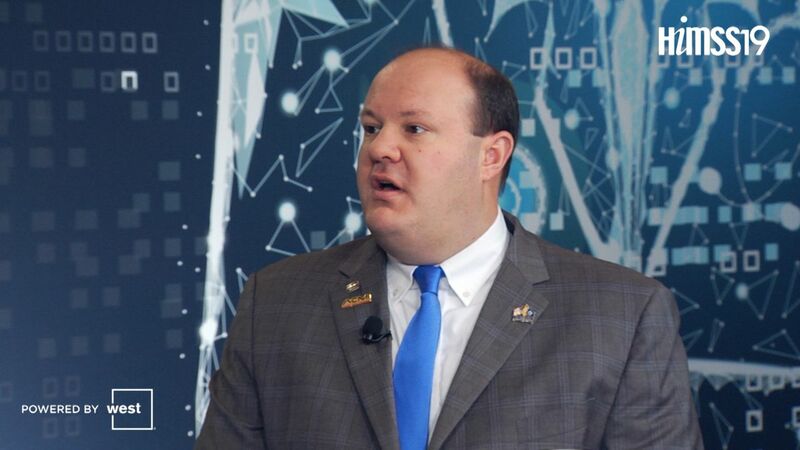 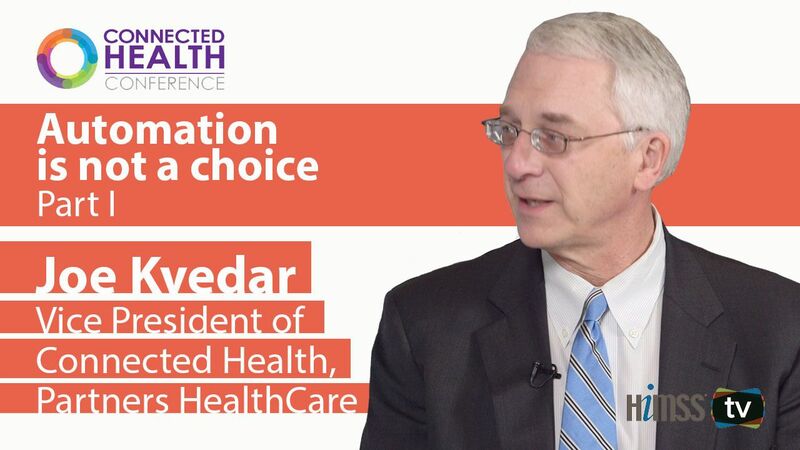 Joe Kvedar, vice president of Connected Health, Partners HealthCare, says that with an aging population outpacing the growth of a younger one, the need for effective automation and artificial intelligence in healthcare is more crucial than ever. 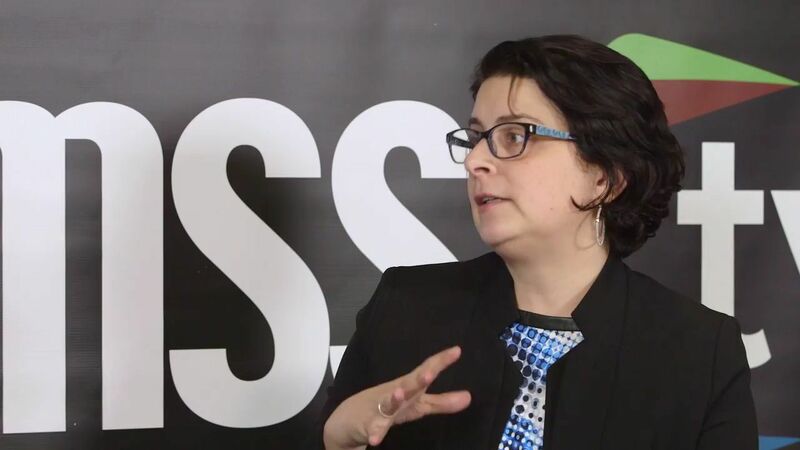 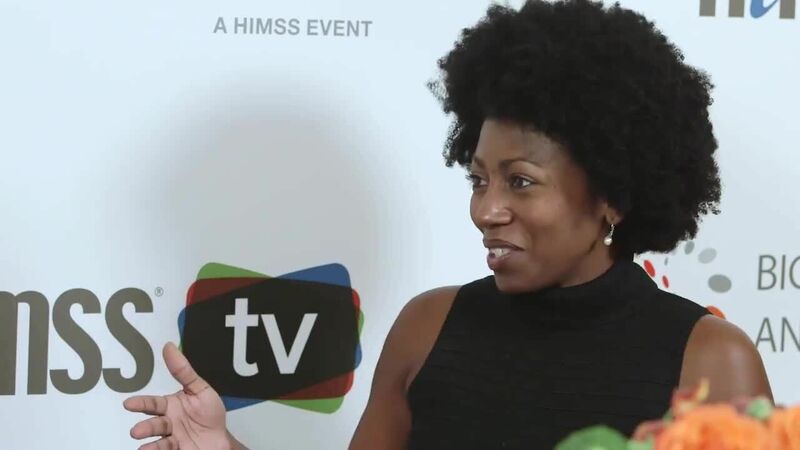 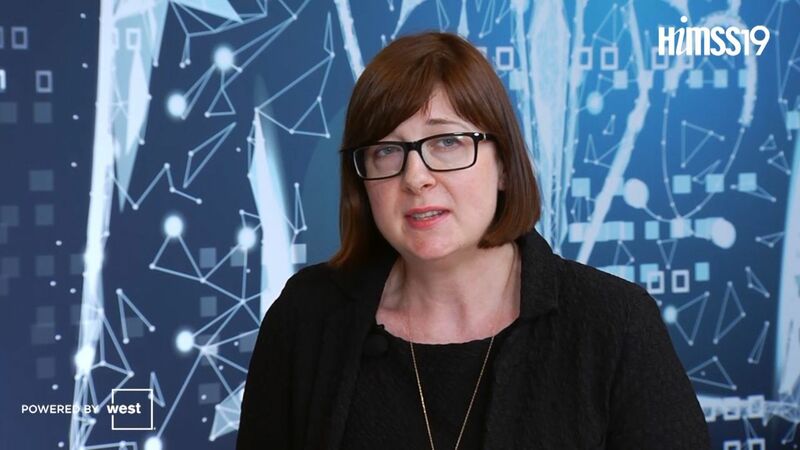 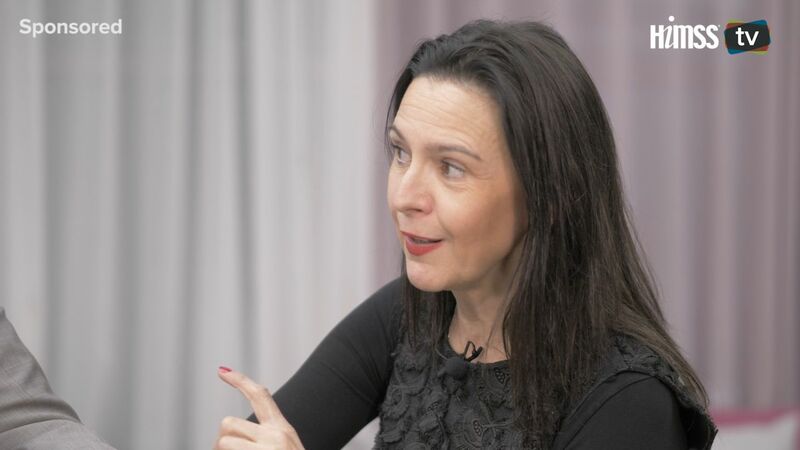 Robin Frady, Executive Director, B&CI Information Services at Grady Health System, talks about her organization’s success with using AI and data to target at-risk patients with post-discharge EMS outreach. 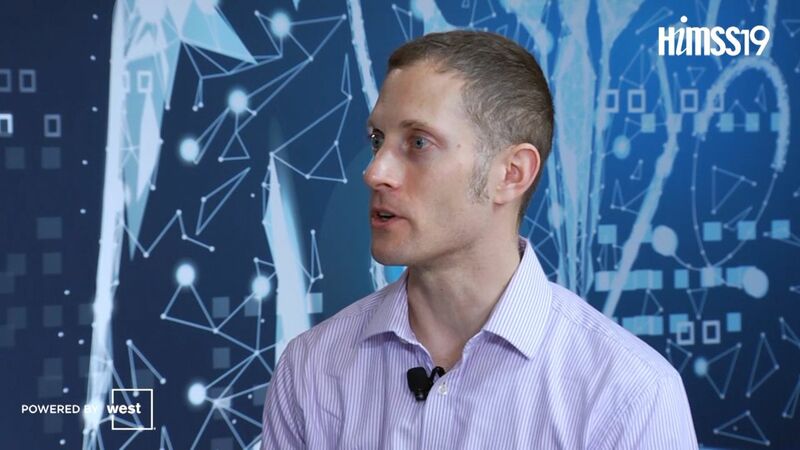 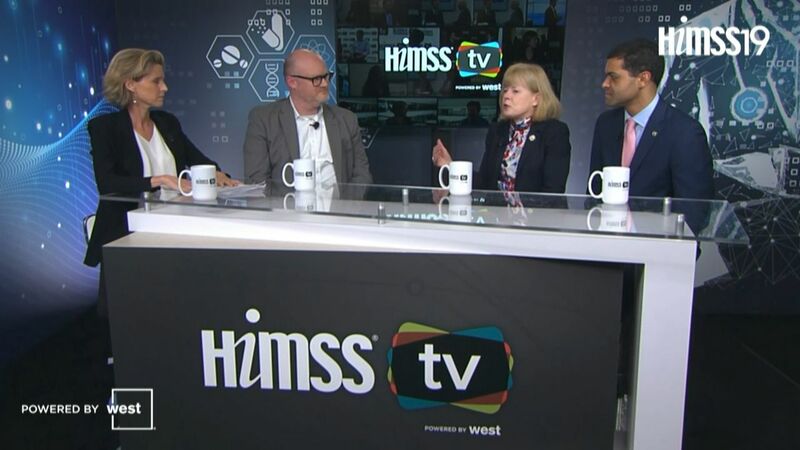 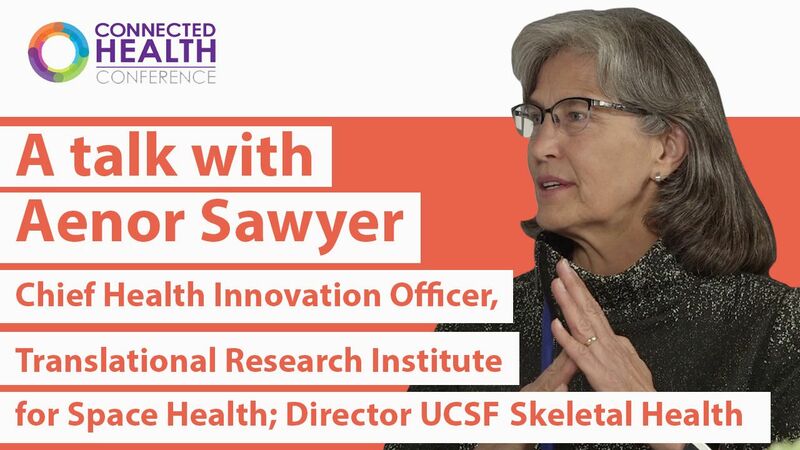 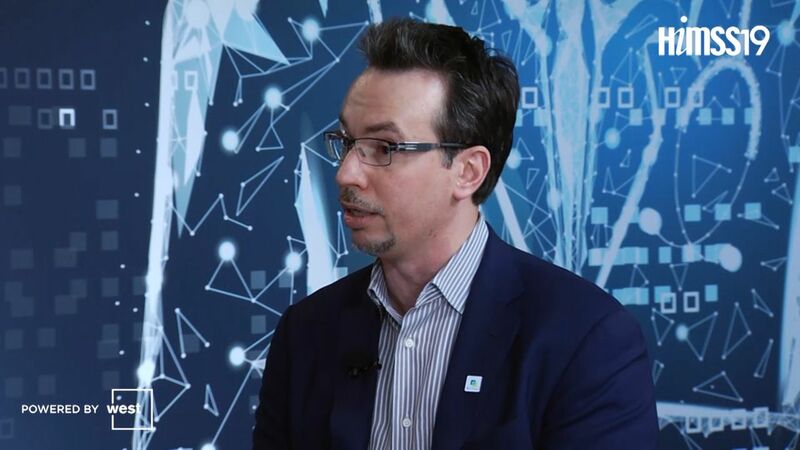 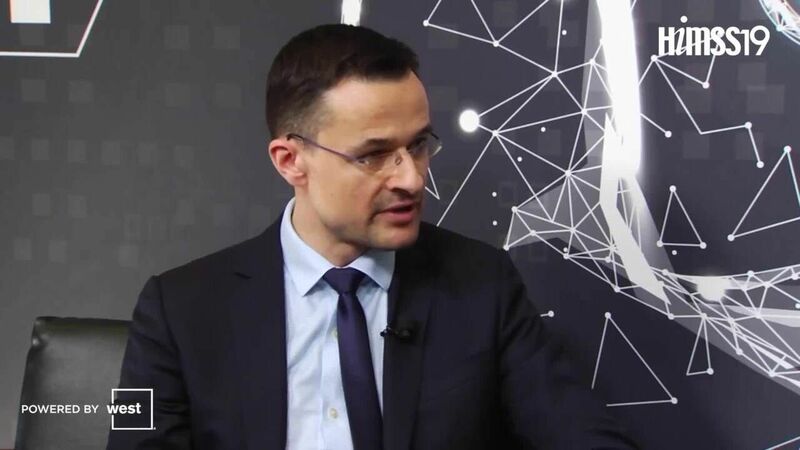 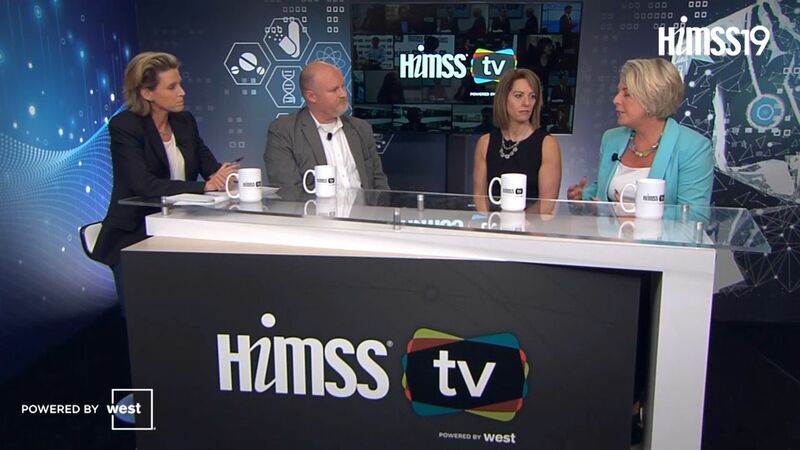 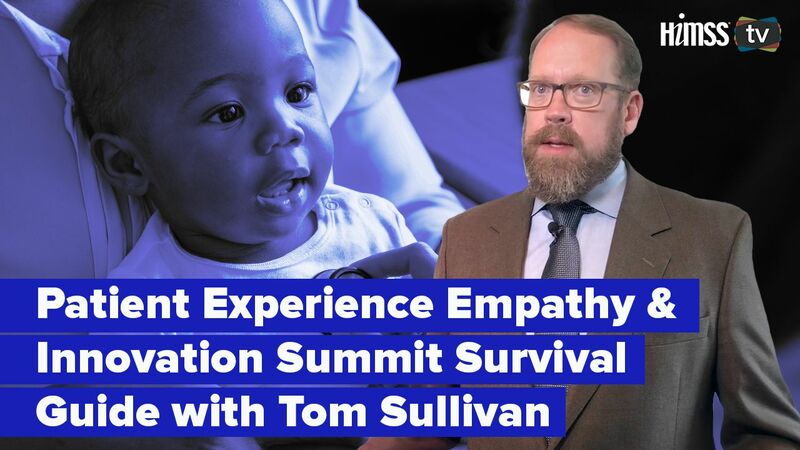 Joe Kvedar, vice president of Connected Health, Partners HealthCare, discusses ways providers can manage patients' need for the human touch in healthcare and his advice to CIOs and CTOs looking to bring more humanity to automated processes. 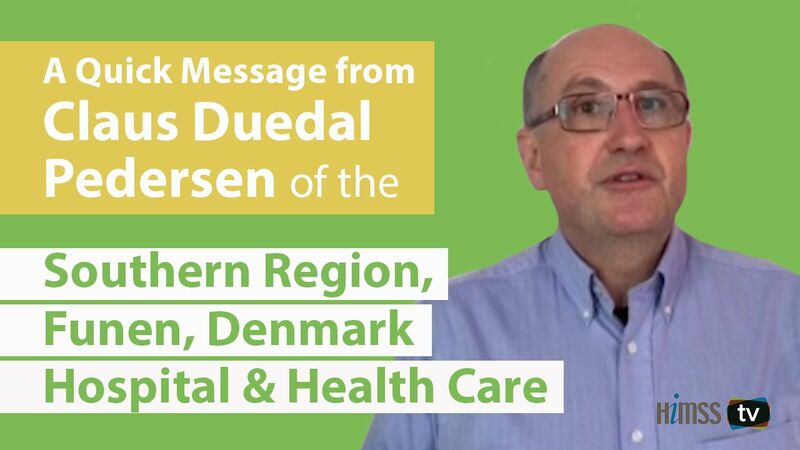 Mapping current activities is an important first step, says Claus Duedal Pedersen, Head of International Department at Odense University Hospital, but a focus on clinical needs is key when implementing an effective AI strategy.